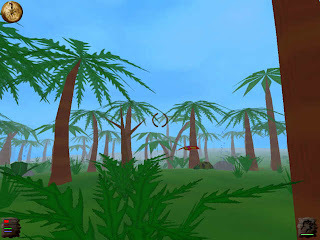 Stranded is a 3D survival adventure. You play a guy who stranded on a (lonely?) island and have to survive by building, collecting, exploring, etc.